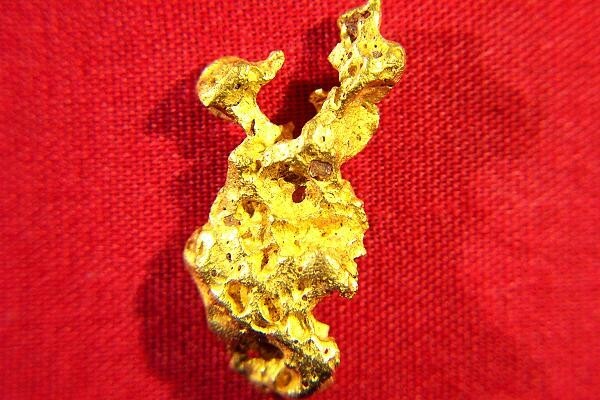 This beautiful Natural Raw Gold Nugget from Australia is soooo cool. 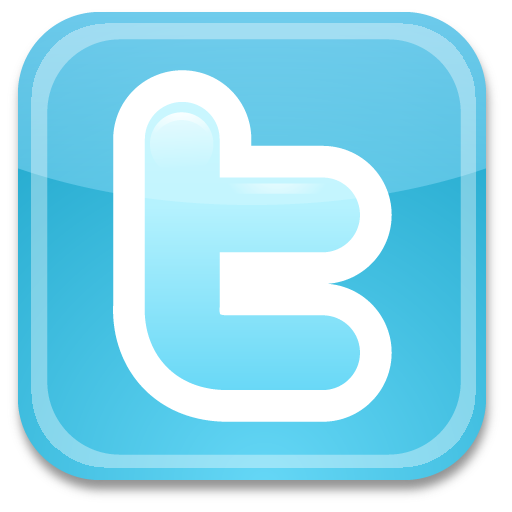 Turn it one way and you can see the distinct profile shape of a ducks head. Turn it around and you can see the distinct profile of a dog's head. Turn it upright and you can see the duck head and the dog head side by side. How cool is that!? Natural gold nuggets in distinct shapes like this are extremely rare to find and one like this with two distinct shapes is amazingly rare. 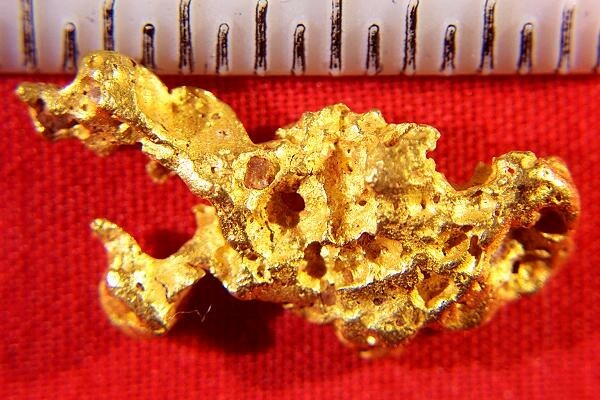 I have searched a lot of raw gold nugget collections to put together my large collection of special shape natural gold nuggets. 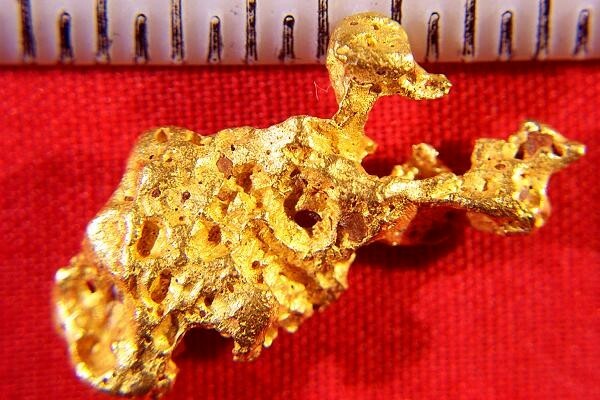 This beautiful gold nugget weighs 4.8 Grams (74 Grains). 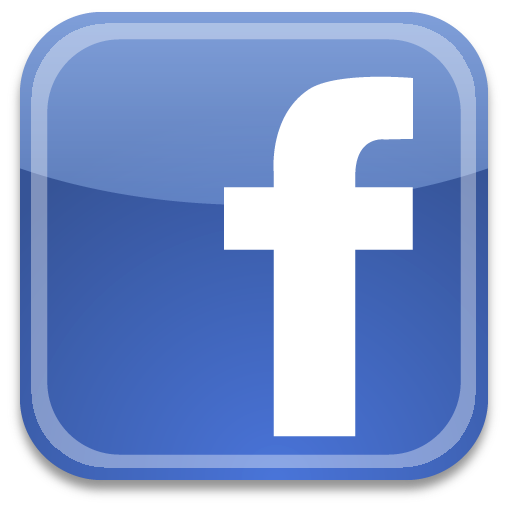 It measures just under 1" (23 mm) long. 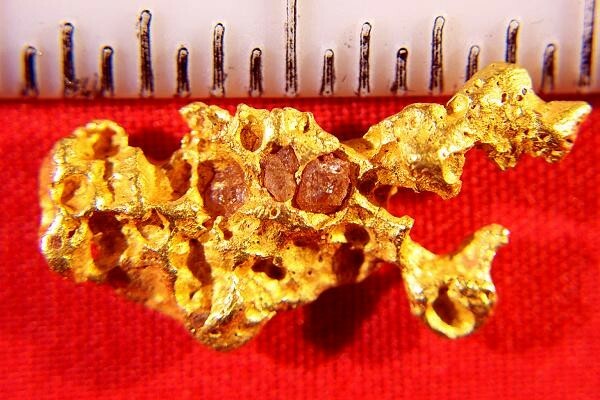 Jewelry/Investment Grade natural Australian Gold Nuggets like this one are known for their high purity. which is typically 94% to 98% pure in such a high quality nugget. It also comes with a certificate of authenticity.